Time for another new ad! We're happy to bring you the Black Friday ad for Menards for this year. View the 40-page ad here and start making out your list. 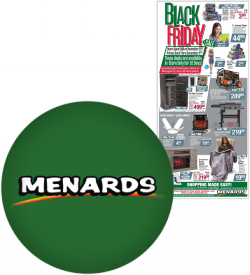 The Menards ad features many 6-hour doorbuster specials valid from store opening at 6am until noon on Black Friday. These are in-store only deals. 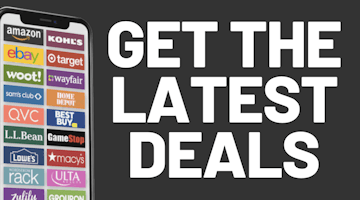 There are also many pages of 2-day specials. After you check out Menards's Black Friday ad from this year, see how it looks compared to past Black Friday ads at the Black Friday Archive. Browse over 850 historical ads!